After watching this weeks episode of Hawaii Five 0, one of my favourite new shows from 2010, I was surpised to see Reiko Aylesworth making a brief appearance. 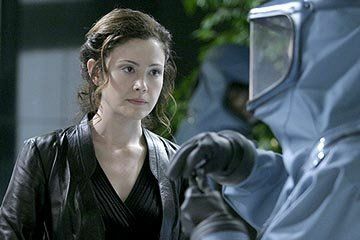 Best known as Michelle Dessler in 24, I got the same strange sense of deja vu as when I saw her making breif appearances elsewhere. She appeared in ER as the hospital’s chaplain, and more recently found herself on The Island in Season 5 of Lost. I am quite happy seeing familiar faces every now and again, such as a young Sam Merlotte from True Blood being one of Dexters first targets, but there’s a few that push things a little too far. 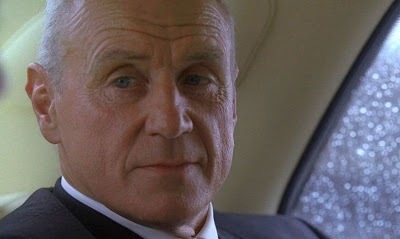 Alan Dale, who has achieved the near impossible of playing exactly the same character in 24, Lost and Ugly Betty along with appearances in just about every US show ever made. 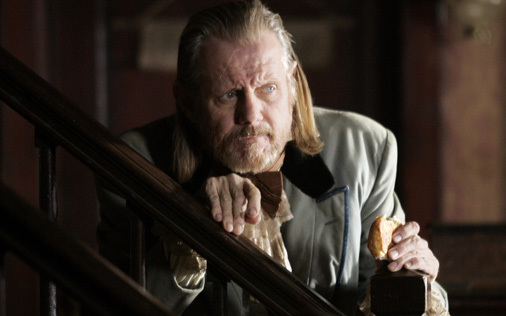 William Sanderson, who I was very surprised to see when I returned to watch Lost recently, as I knew him from his roles in True Blood and more importantly Dead Wood. 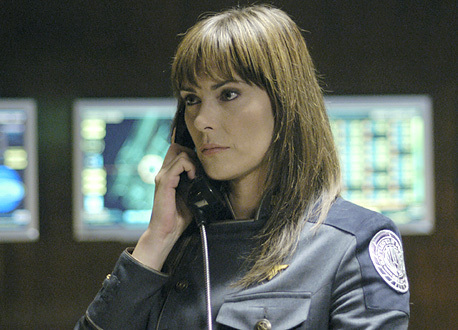 Michelle Forbes who steals the spotlight whatever show she is on, whether that’s 2 seasons of True Blood, a day with Jack Bauer in 24, 7 episodes of Prison Break, or making Battlestar Galactica one of TV best shows in little more than 3 episodes. She still makes me feel physically sick though, even her 30 second appearance in Lost or a voiceover in Half Life 2. 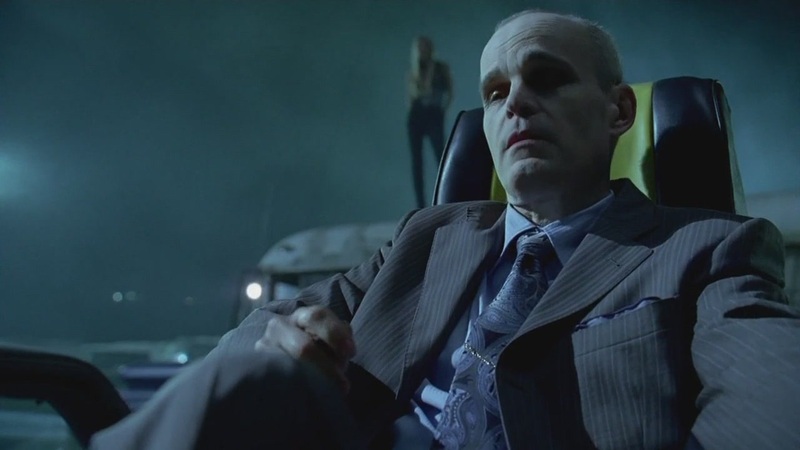 Zeljko Ivanek probably isn’t a familar name, but if you’ve ever seen Heroes, True Blood, 24 or The Event you’ll know who I mean. I could go on for days, but as we’ve seen so far, all I have proven is that everyone who featured in either ER or 24 ended up going on to become ‘that guy from that thing’ elsewhere. With both of these programmes now over, what will be the springboard for TV’s new breed of actors? Tags: ER, Lost, True Blood. Bookmark the permalink.